Station Wagons are a weird breed of vehicle. In fact, they're so weird that over the last few years their name has morphed from station wagon to just "wagon," and even fancier nicknames like "shooting brake" have emerged. Regardless of the name, what exactly is it that some people love about wagons? Consumer sales of wagons in the United States paint a dreary picture, which is the primary reason why most of the world's major automakers don't even offer their elongated creations Stateside. Heck, some wagonmakers that do sell them in the States actually go to great lengths to make sure people don't call their wagons "wagons" because they think it's bad for business. Ahem, Porsche. Audi, for example, refuses to import its almighty RS Avant because they believe that it won't sell and they're going to lose money. 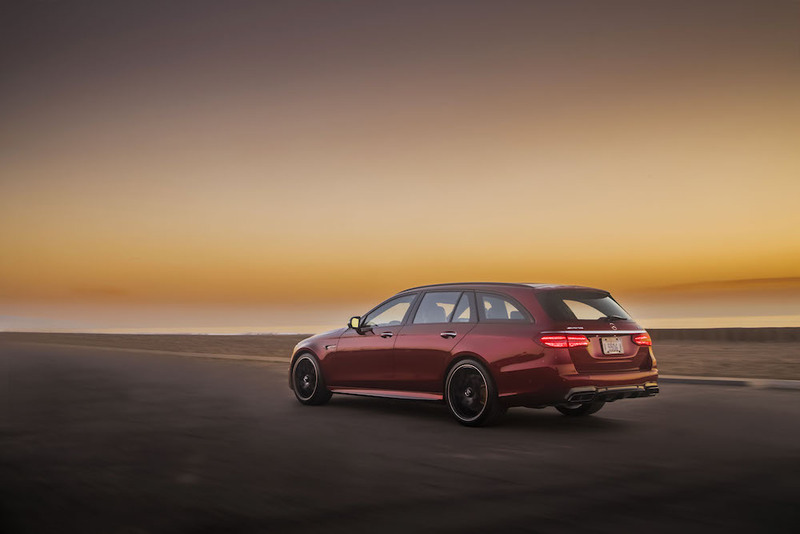 But while Audi won't bring a 605-horsepower wagon to America, Jaguar and Mercedes-Benz are more than happy to offer high-end wagons, the E-Class Wagon and Jaguar XF Sportbrake, to connoisseurs of practicality and class. 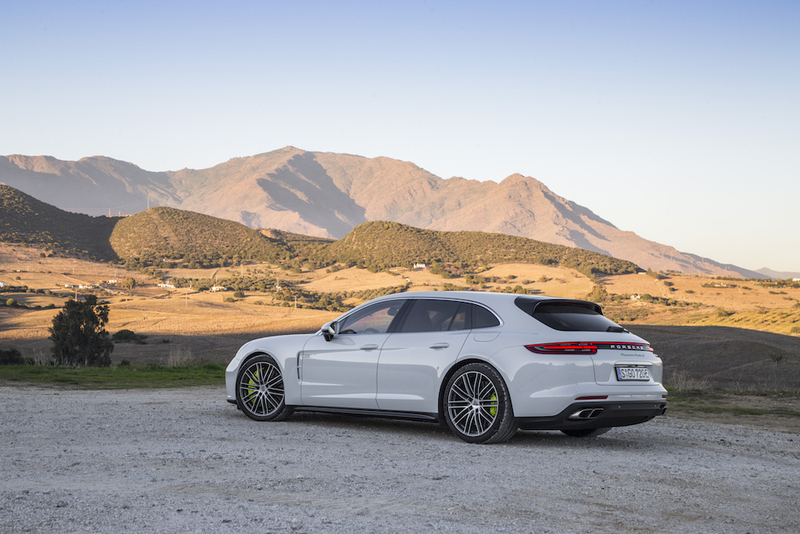 With Porsche, Mercedes, and Jaguar wagons all being luxurious and pretty darn quick, it's easy to see what people would love about those particular wagons, but what about less outrageous ones? Take for example my recent experience with an attitude-packed Volkswagen wagon, the 2018 Golf Alltrack, which the automaker actually advertises as "the adventurous wagon." It wasn't long after the folks from the press fleet dropped it off at my home that I received the following text from my neighbor: "That green VW wagon!" A few hours later at the grocery store parking lot, a guy in his late 20s gave me a thumbs up. Later that evening, an older gentleman walking his dog casually said in the kind of tone that only an old man walking his dog could use: "Well look at that station wagon." I was compelled to correct him and let him know that we simply called them wagons nowadays, but I figured that'd be rude. The next day brought new praise for the trusty V-dub wagon, which sported a luscious Green Falls Green Metallic and hipster Marrakech Brown leatherette interior. But this time, the comment came from someone who's always talked smack about wagons: My wife. "OMG, I'm really digging this thing." Apparently, all it took was a trip to one of the kids' schools to change her lifelong opinion on wagons. Truth be told, none of this came as a surprise to me, because I've always been the typical wagon-loving gearhead, but why are all these people crushing on the Alltrack (or any other wagon for that matter)? Is it the looks, the color combo, the Lamborghini-esque 18-inch wheels? Explain, please.